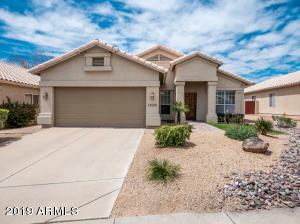 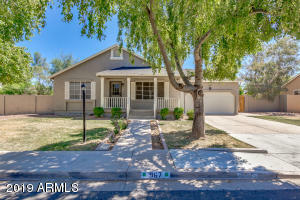 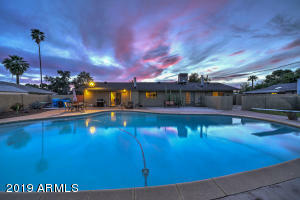 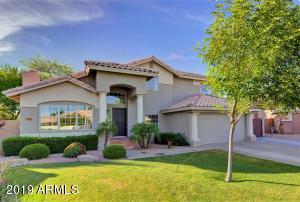 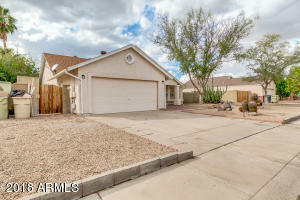 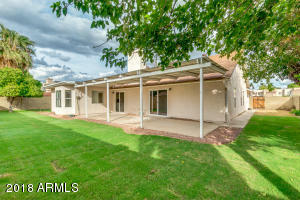 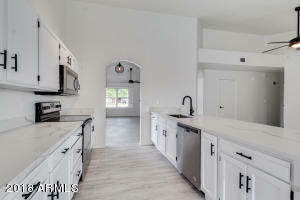 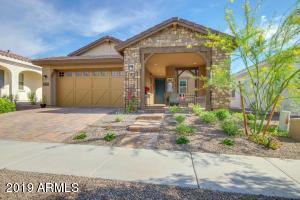 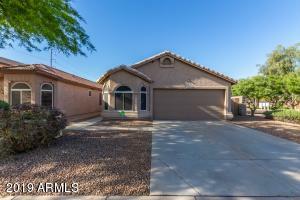 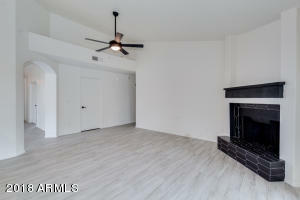 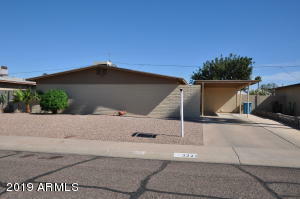 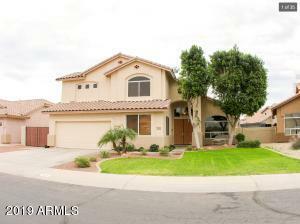 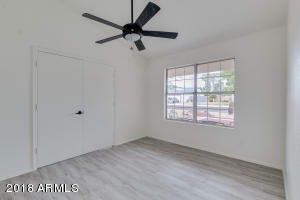 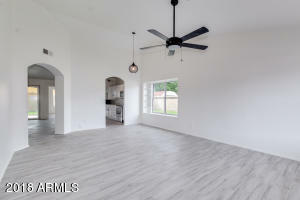 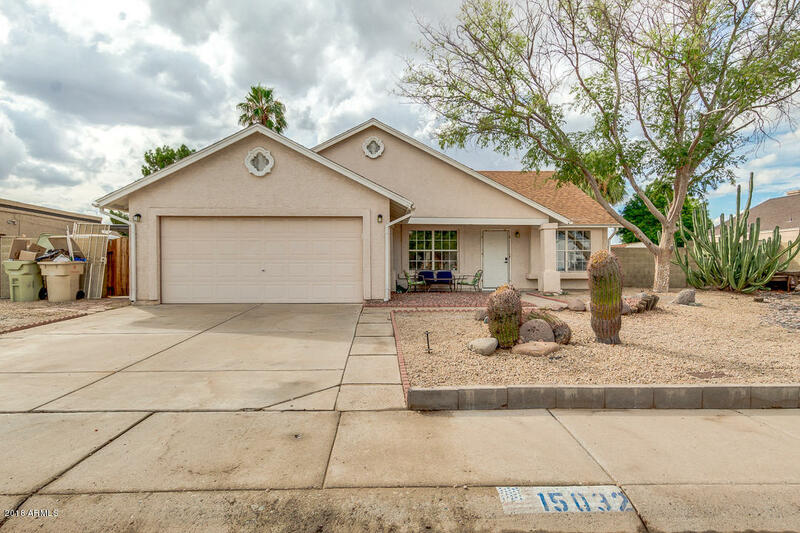 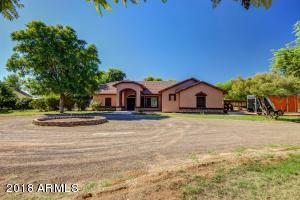 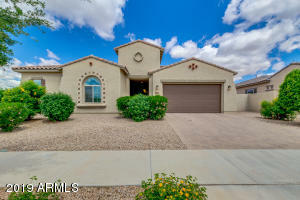 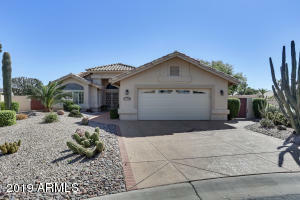 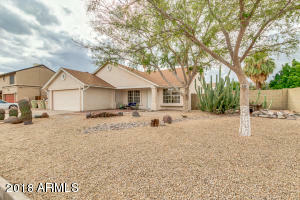 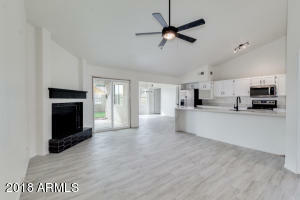 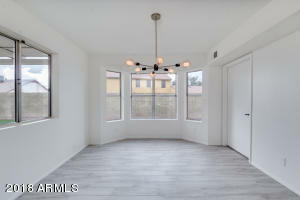 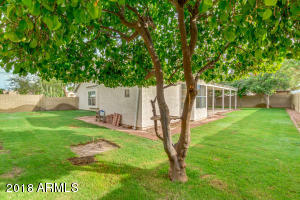 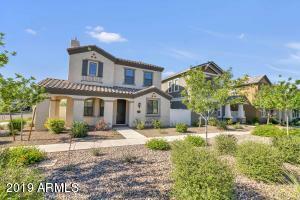 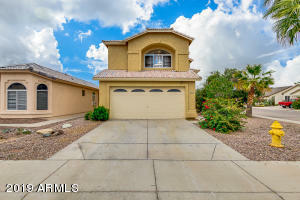 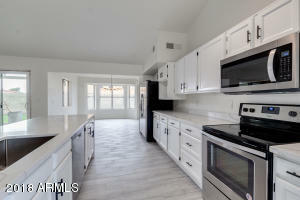 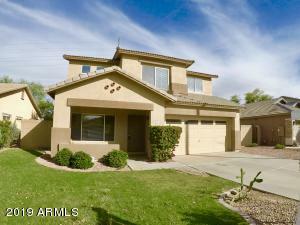 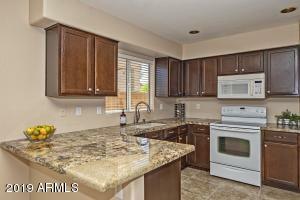 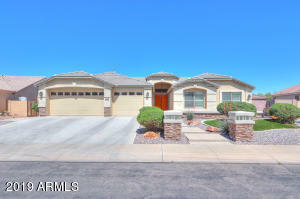 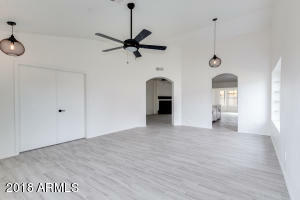 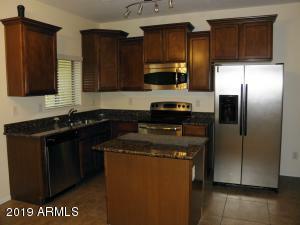 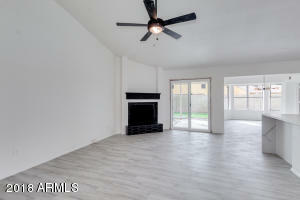 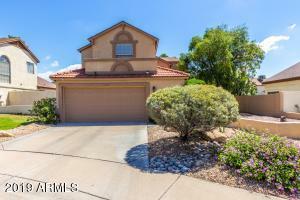 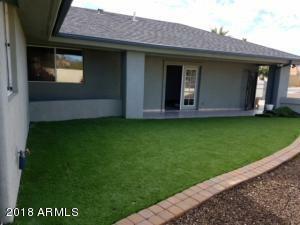 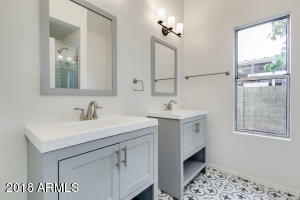 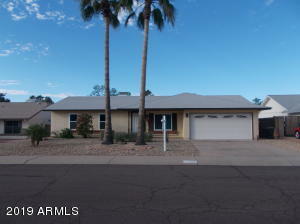 TOTAL REMODEL in Arcadia style Fantastic 3bed/Den, 2.5 bath home with desert landscaping. 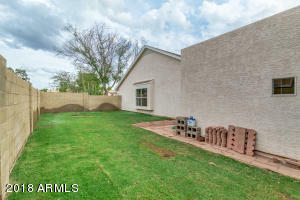 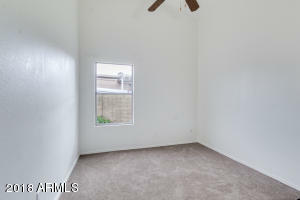 Upgraded tile flooring, carpeted bedrooms, vaulted ceilings, formal dining and living areas, a fireplace in the family room, and neutral paint throughout. 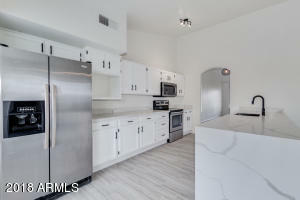 The luxurious kitchen is equipped with ample cabinet and Caesar Stone waterfall counter, a walk-in pantry, stainless steel appliances and a charming windowed breakfast room. 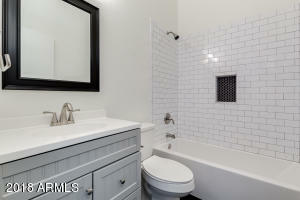 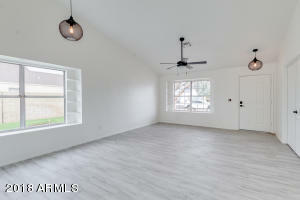 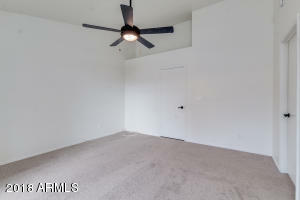 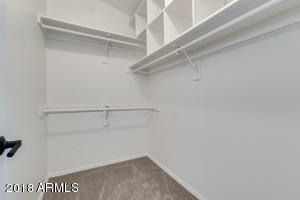 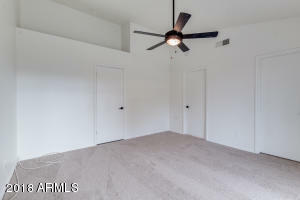 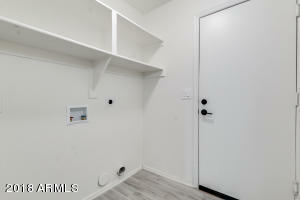 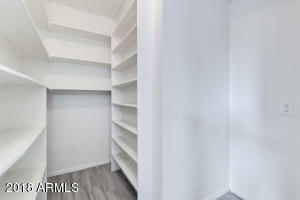 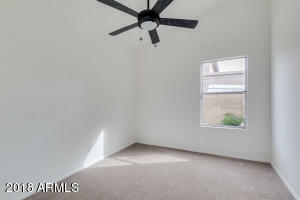 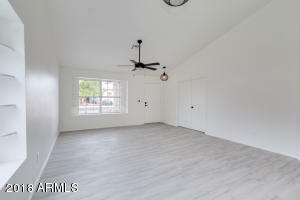 The master bedroom features private backyard access, master bath with his and her sinks, and a spacious walk-in closet. 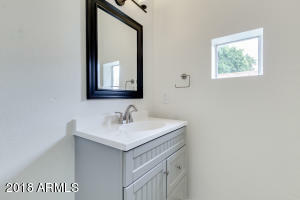 All baths have dual flush toilets, hand tiled shower/bathtub enclosures, 1/2 bath is pre plumbed for an additional shower stall . 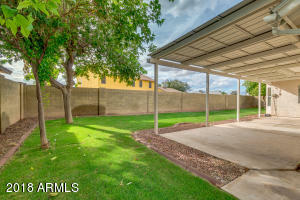 Outside in the expansive grassy backyard you will find a cozy covered patio, additional side pavered patio and mature citrus tress. 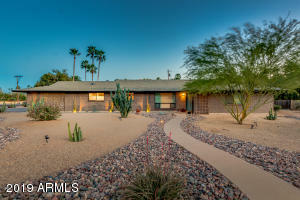 Head west on Greenway Rd, from 59th ave., Turn left (south) onto 61st Ave, Turn left (east) onto Acapulco Ln, which becomes 60th Dr. Property is located on the right.